Dayum, gurl, you been usin’ Pantene? So if you’re like me, unwilling to spend money you don’t have on a gym membership, you need to come up with solutions to move more while spending as little as possible. As is always the case with me, I started small. When I used to visit my family doctor, I would take the elevator. To the SECOND FLOOR. I started taking the stairs. Instead of using the escalator when I go to the mall, I now go out of my way to take the stairs. I park farther away from the store when I go shopping as well, sometimes even on the opposite end of the mall. I walk from where I parked, across the entire mall, get what I need, then walk back. My doctor even suggested I go to a Super Walmart and do laps around the store in the winter months. The possibilities are almost endless: a quick Google search for free exercises lead me to this fabulous entry from Broke and Healthy – 100 Free or Cheap Ways to Exercise. Early on, I did cardio exercise videos in front of my computer, or jogged in place while I watched television at night. In the warmer months, I found a training program for a 5K, and trained for that. There are even apps that can help you train for a 5K, like the Couch-to-5k App. I have a desk job for the most part, but things have changed at work, too. I now walk the packages to mail out to the pick-up spot in the front of the store instead of asking someone to do it for me. I bring my dog to work and walk him at least twice around the block during the day. At times, I even do 5-minute Tabata breaks (this works better in the summer when I’m not wearing snow boots). When I’m asked to go something at the bank, I walk. It’s only ⅓ of a mile each way. When I get coffee, I walk. When I go to the post office, I walk. Seeing a trend? MOVE MORE. 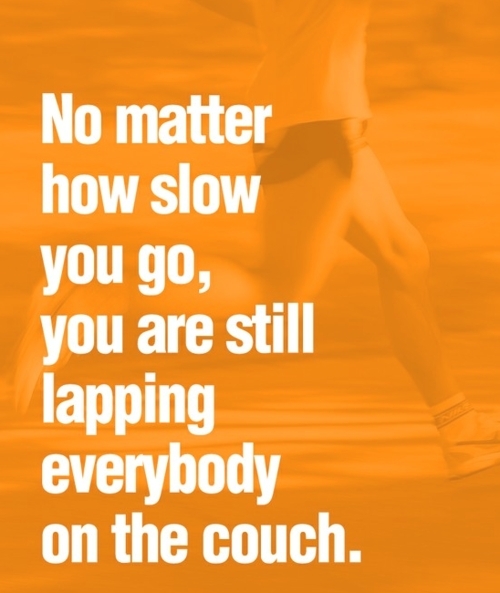 It doesn’t have to feel like exercise to be helpful. made it through stage 1. I did the workout, but soon found myself DREADING it. Jillian is no joke. I forced myself to continue the 30 Day Shred every other day, but it was just that: forced. Soon, my decision was made for me. One day, while doing the video, I stood up from the ab section to switch to jumping jacks, and I got tunnel vision and felt like I was going to throw up. I sat down on the couch and checked my blood pressure. It was 90/69. I was on water pills (hydrochlorothiazide) to manage pre-hypertension, but suddenly my blood pressure was LOW. With my doctor’s approval, I quit the water pills AND Jillian Michaels for good. I continued to try various workout videos, but the only thing I really loved doing was walking outside. So the summer of 2012 was spent doing just that: enjoying the summertime, the trees, and nature. The cardio you get from brisk walking is great, and cardio is very important for shedding fat. I dabbled in weight training with hand weights but it bored me. 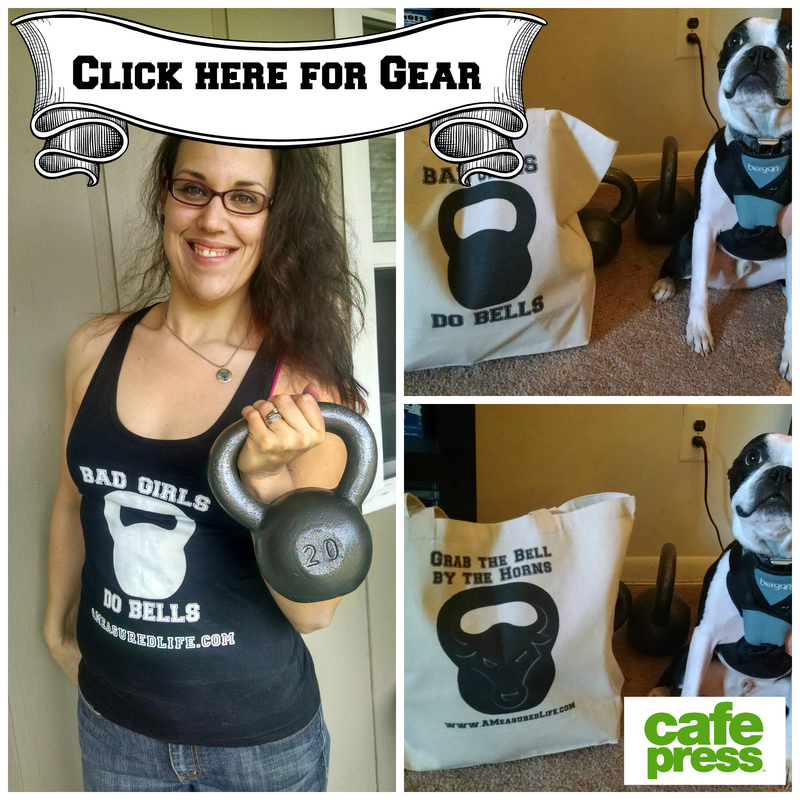 It wasn’t until after I hit my goal weight in August 2014, that I found my exercise true love, kettlebells. Since I started working out with kettlebells in early September 2014, I haven’t missed a single workout. I do kettlebells three times a week without fail, because I love them. So, seriously, you know what I’m going to say, don’t you? Find what you love to do, and DO IT. Move more, get out in the sunshine, and feel good! ← What the *BLEEP* Are MACROS?! Poor Jillian. 🙂 I’m a Bob girl. Hubba hubba. I LOVE walking outside but I have horrible ankles so I use my glider and it’s awesome. 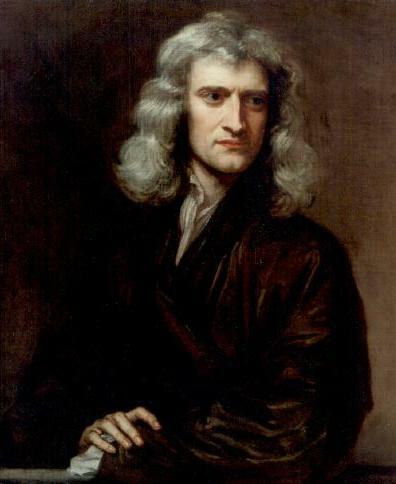 Haha… love your Sir Issac Newton caption.